NEW: Use Alexa as a data source – How can we help you today? 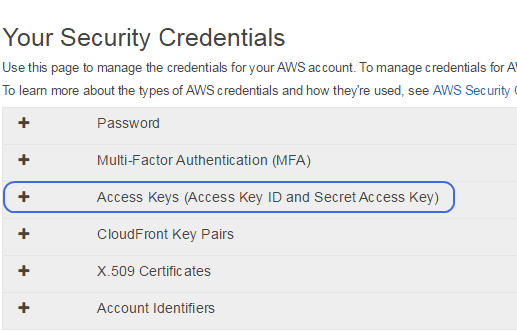 Note: This guide assumes that you already have an active Alexa account. 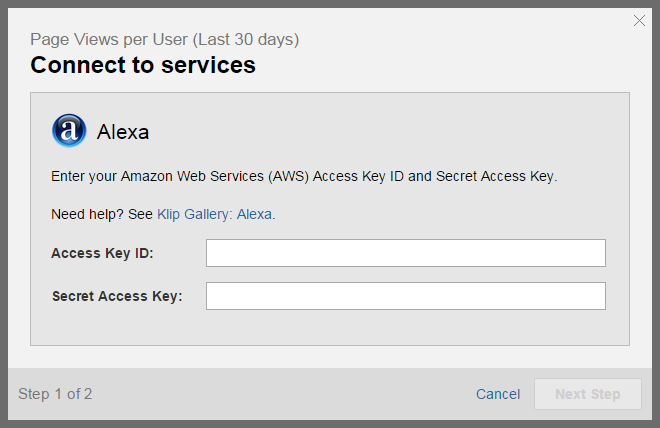 To create a data source using Alexa, go to the New Data Source page in Klipfolio and select the Web Accessible Resource option. Alexa offers a variety of query options, which can be made by referencing the Resource Center or through the AWS Alexa API Documentation. Alexa queries require signed authentication, also known as hashed queries. For a detailed breakdown of signed authentication, see Signed Authentication Builder (Hash Helper). Both the Request and Signature sections of the query must be entered alphabetically. For example, in the example query below, Signature Version follows Signature Method. 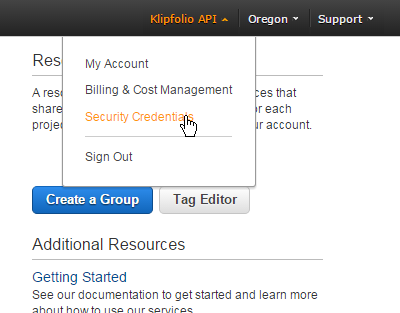 Pay attention to Klipfolio's method of adding new lines in the signature. For example, .appendNewLine(). Make sure that there are NO SPACES in your query. At Data Format, select XML from the drop-down list. Now that you know how to craft an Alexa query, use the Alexa API documentation to create your own. Signed Authentication Builder (Hash Helper).